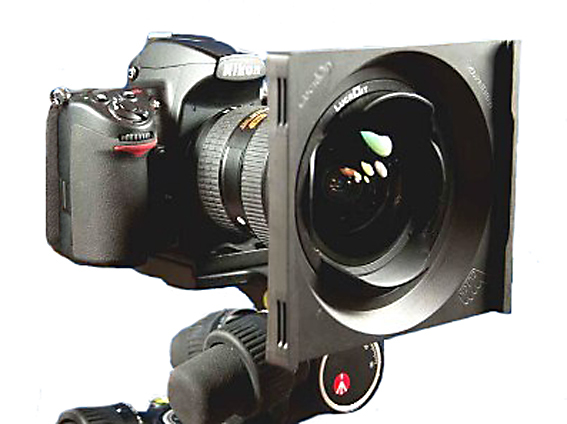 Hitech Lucroit 165mm holder system w. Canon 14L adapter. 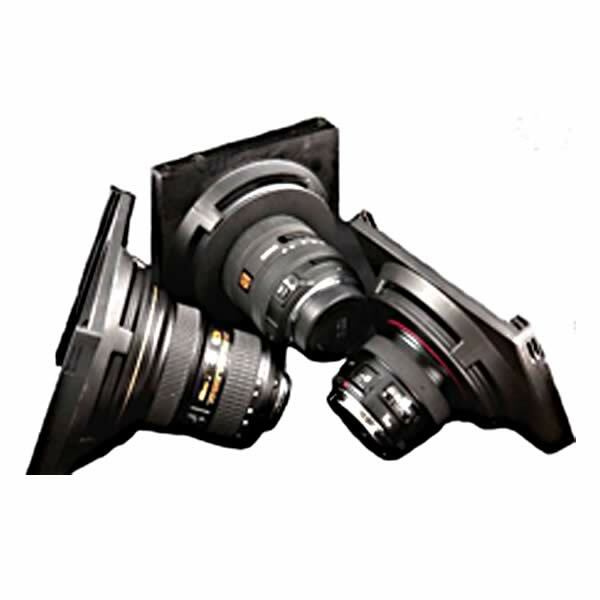 Home>Online Store>Offers>Current Offers>Hitech Lucroit 165mm holder system w. Canon 14L adapter. 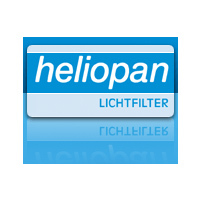 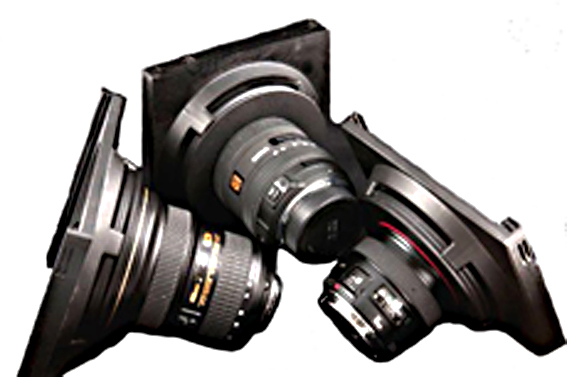 · Adaptors are also available to fit onto standard 72, 77 & 82mm lenses.